If ever there was a slot game that makes headlines time after time, it has to be Mega Fortune slot. 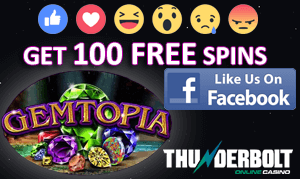 This iconic progressive slot game by the online casino software provider, NetEnt created another millionaire this week when a player from Europe hit the jackpot on Mega Fortune Dreams slot and took home the incredible sum of R73 MILLION (£4,082,246.09). The chief product officer at NetEnt, Henrik Fagerlund announced the news to the online gambling industry recently, saying that the jackpot was won at one of the popular online bingo and casinos sites powered by the group. 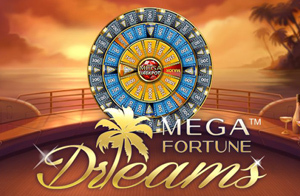 “Mega Fortune Dreams has certainly lived up to its name again by creating another instant multi-millionaire and delivering a life-changing win,” said Fagerlund proudly in a press release. Incredibly, the win was made by playing Mega Fortune Dreams slot on a mere R14 spin! The incredulous player said: “You hear about people wining these sorts of multimillion jackpots, but you never really believe it as it never happens to anyone you know. And now it’s happened to me! It’s so unreal. Explaining how the magical win played out, the player said that he had returned home in the early afternoon and went to bed. Since he could not fall asleep, he decided to have a few spins on the slot machines at his favorite NetEnt online casino. The player has many plans for his windfall, and it includes sharing his fortunes with his near and dear. He said that had already given his friends and family a quarter of the prize. He also bought an Aston Martin DB11 and Jaguar for this father, and he has retired from his job. And we’re going to Disneyland,” he added joyfully.